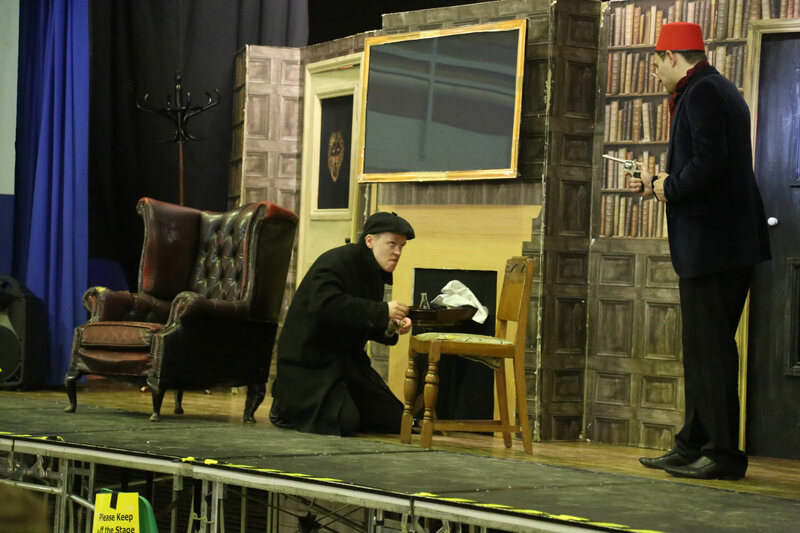 Year 10 and 11 students at saltash.net community school were lucky enough to enjoy a real live performance on 22 March as Jekyll and Hyde visited the school. Ginificent, a touring theatre company, put on a performance in front of 300 students who have been studying the text as part of their studies for GCSE English Literature. “The changes in English GCSEs have resulted in students having to study more challenging literature, which means that we are working hard to support them in being able to access and increase their confidence in exploring the complex nature of these texts,” she added. The hour performance was delivered in the main hall and students were wowed by the skill of the three actors, who took on over eight roles between them. The performance was followed by a question and answer sessions which gave students an opportunity to explore the context of the novel and to discuss the themes of duality, psychoanalysis and the impact of the Industrial Revolution.